2018 Tamnaguk Ipchun Gut FestivalThe event will be held on Jan.25 and the main festival from Feb.02~Feb.04. 2018 is the 20th anniversary of the Tamnaguk Ipchun Gut Festival. The pre-event will be held on Jan. 25 and the main festival will be from Feb. 02 to Feb.04. 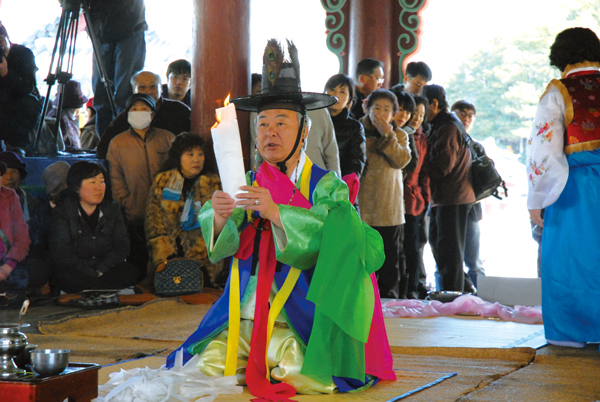 Ipchun Gut is the customary gut (Shamanistic ritual) performed around the Jeju Mokgwana area in order to announce the beginning of spring and pray for a bumper crop year. Ipchun means the first day of the spring. In Jeju, Ipchun has the double meaning of the start of spring and also the start of the new year. 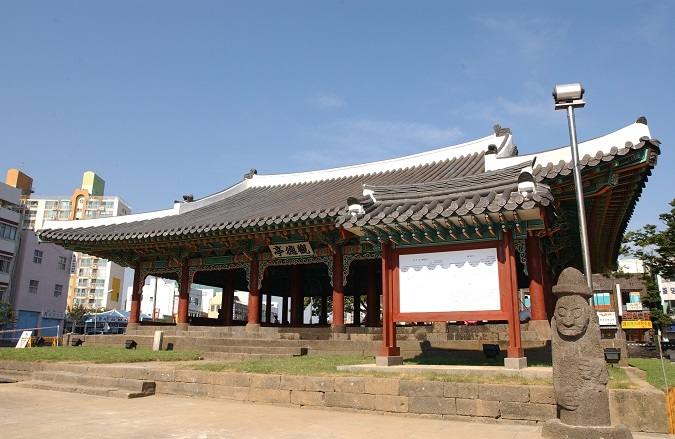 Being the hometown of 18,000 gods, Jeju has a special period called Singugan. This period runs from five days after the day of the Great Cold and three days before Ipchun. People from Jeju believe the gods on earth go back to heaven during this period. In order to welcome the gods back, shamans hold the Ipchun Gut festival at the end of the Singuan period. This year’s Ipchun Gut Festival will be the time where the traditional and the modern, as well as the people and the gods, will all be together. During the pre-event, people from each village will make nangswe (sacred wooden cows) and traditional lanterns. The Ipchun Gut will then be performed as the main event. At the festival , here will also be other events like food stands, citizen hands-on programs, and Ipchun markets. The Tamnaguk Ipchun Gut Festival will be a meaningful culture festival for anyone who wants to experience the traditional Jeju.